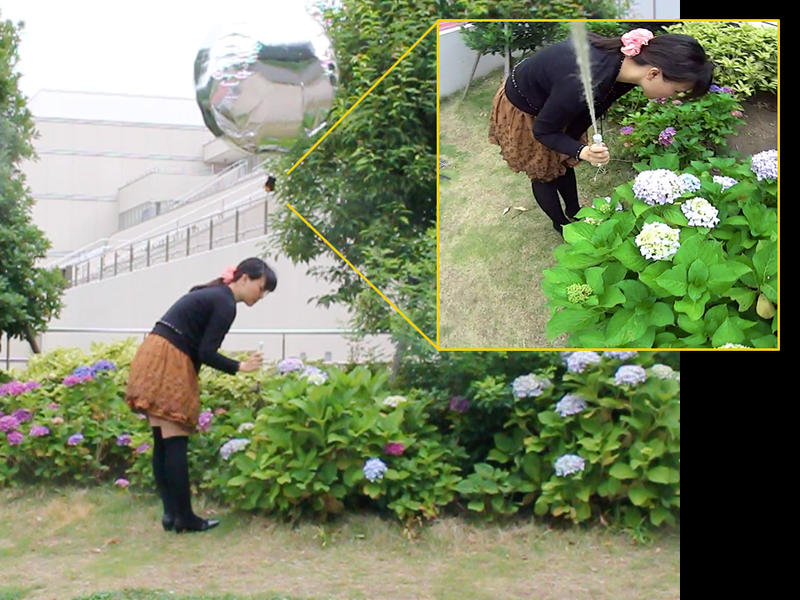 PukaPuCam is an application service that utilizes a camera attached to balloons, to capture users’ photo continuously from a third-person view. Then, users can glance through their photos by using PukaPuCam Viewer. PukaPuCam records the interaction between users and their surrounding objects or even with the people they meet. As balloon experiences air resistance, it can change its inclination according to the user’s speed and thus, capture pictures from different direction or angles. This gives rise to interesting and unusual records to be added to the user’s collection. As compare to other similar devices, PukaPuCam uses a common design people are familiarize with – a balloon; making it an interesting application to be used at tourist spots. As balloons are cute, we aim to give users a more enjoyable, delightful experience.